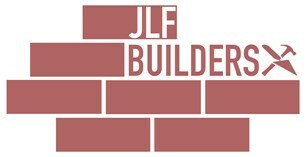 JLF Builders - Builder based in Trowbridge, Wiltshire. J L F BUILDERS is a friendly run business that offers all aspects of building work done to an exceptional standard with over 12 years building experience. We thrive of customer satisfaction and carry out work to suit customers individual needs. We are fully insured and Checkatrade approved. Please contact me with any enquires or to arrange a free quotation.